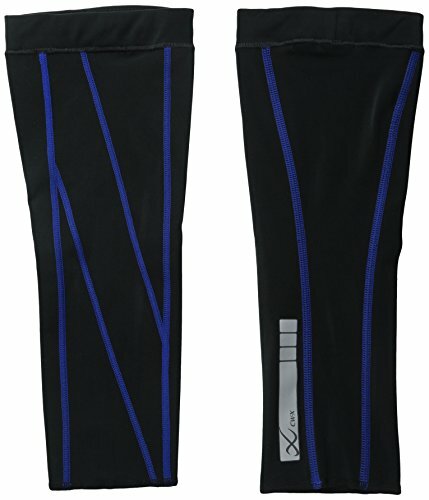 CW-X patented compression support sleeves reduce fatigue, promote recovery and support calf muscles. Reflective strips on each leg provides a safety feature. Graduated compression enhances blood flow, reduces lactic acid build-up and enhances recovery.